The CF Mini is a powerful, all-in-one controller. With a variety of control methods in a single box, the CF Mini is perfect for single room installs such as home theatres and boardrooms, as well as distributed systems such as classrooms. The on-board CFLink BUS means the CF Mini can be linked with any other CFLink devices, even multiple CF Minis. CFLink BUS supports over 200 devices (note: the maximum system size depends on how much traffic the system has to cope with). 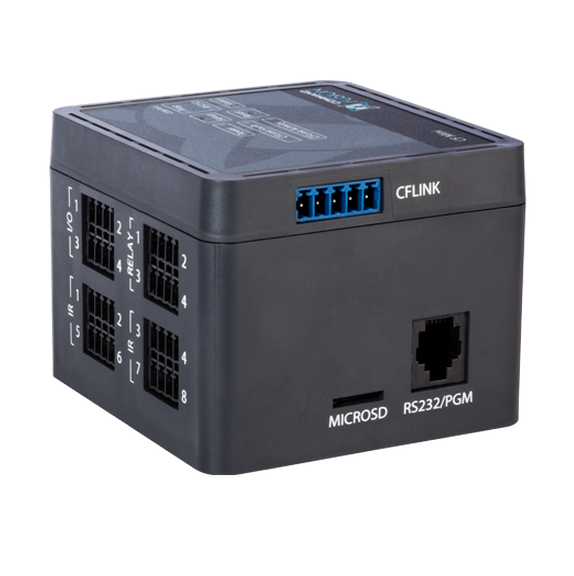 Combine with LAN Bridge for ethernet control. 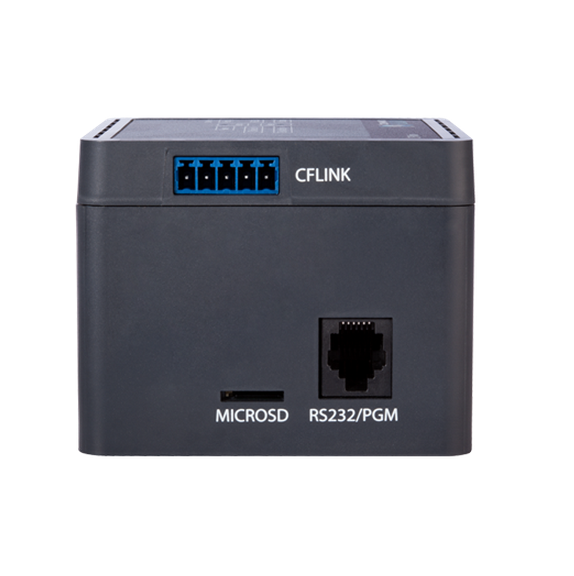 Control all aspects of the CF Mini via Ethernet by linking it up with a LAN Bridge on your CFLink network. 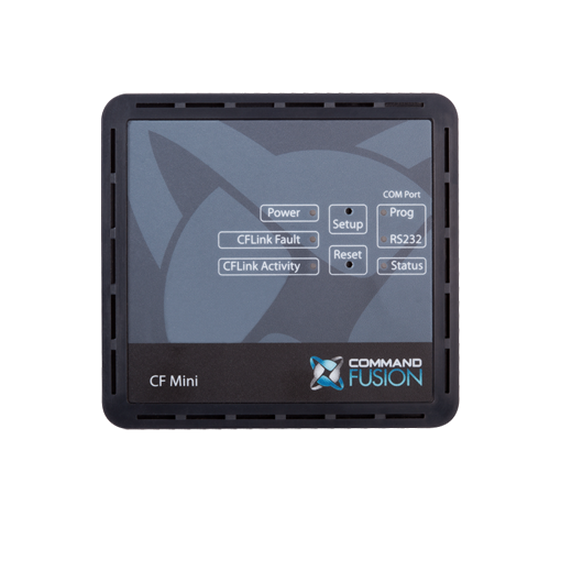 The CF Mini does not feature an Ethernet port. Instead, the CFLink port is used to expand your system with any other CFLink devices. 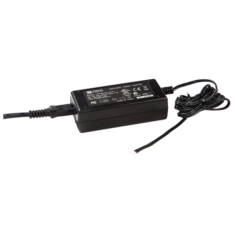 The LAN Bridge makes the perfect companion for the CF Mini, creating a very affordable single room solution when controlled by a mobile device such as the Apple iPad. All CFLink devices, including the CF Mini, support a powerful rule triggering engine. 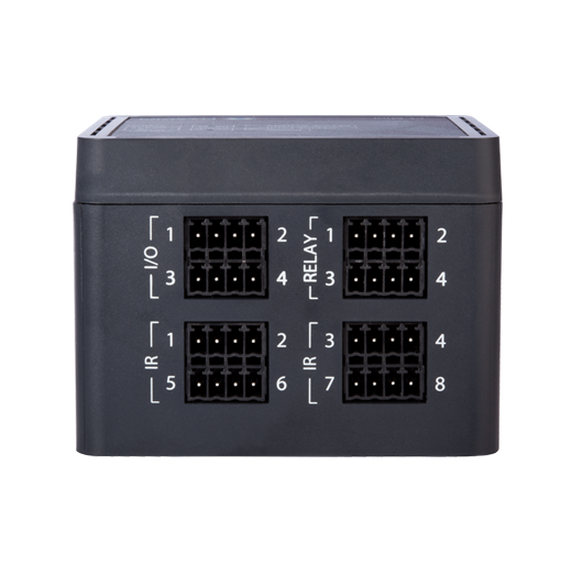 This allows the triggering of macros to run when a specific event occurs – such as reading a specific value via the I/O ports, or on incoming data via the RS232 port. Using the rules engine, basic or more complex automation actions can be set up.